HomeWhat Kind of Content Is Best for Nurture Efforts? 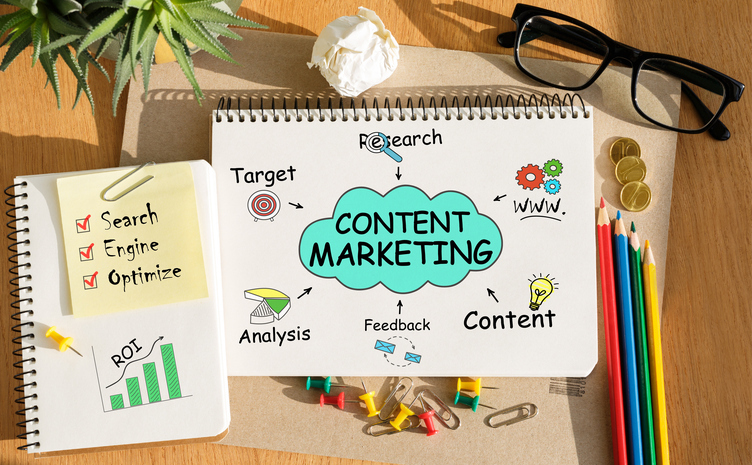 Content marketing and advertising — both are methods for creating positive brand associations and attracting new audiences. But only one of them guides leads throughout the sales process and creates long-term brand advocates: content marketing. According to estimates from Red Crow Marketing Inc., most Americans see between 4,000 and 10,000 advertisements every day. Every social media scroll, TV session, or trip to the grocery store exposes consumers to ads, and to cope with this, people — especially Millennials — have learned to tune out those they don’t want to see. As a result, marketers who attempt to nurture prospects through advertising often struggle to achieve high levels of engagement. High-quality content, on the other hand, grabs consumers' attention and keeps it. The best content doesn’t just create a positive brand-consumer association — it also educates an audience and fosters an appreciation for the brand’s expertise while conveying real value. By creating a nurture funnel based on content, then, marketers and small businesses can amplify the effectiveness of their campaigns and build a community of brand advocates. Companies that pump out low-quality content for content’s sake rarely convert buyers. That's why the best content is created with an audience in mind. A technology company might create a great infographic about dieting and nutrition, for example, but if its audience is more interested in AI than leafy greens, all that effort goes to waste. Even if content is geared toward the right audience, though, it can still fall flat if it's delivered at the wrong time during the purchasing journey. Prospects conducting their first visits might want to hear more about what a product is, while a lead who's close to purchasing would likely be more invested in a whitepaper that explores that product's potential uses. The key is to develop content that fits each stage of the customer journey, then tailor calls to action to fit each group. For instance, for lead nurturing, content should both build awareness and demonstrate credibility. Marketers can accomplish this through social proof, such as testimonials and user statistics, or through insights that prospects can’t find anywhere else. Unique, high-quality content might seem difficult to create, but it doesn’t have to be. By creating a replicable process and following a few steps, small business owners and marketers can create engaging content that nurtures prospects from start to finish. Once you've decided which point of the purchasing process a piece of content will be targeted toward, build it with the goal to resonate with that intended audience. To do this, talk to your current customers and in-house experts to gather stories that will help sell your product or promote its usage. Keep in mind that most of these people won’t hand in publication-ready drafts. However, by acquiring their stories and then turning them into marketing collateral, you can develop content for each type of audience along each stage of the journey with an underlying human narrative that will resonate with consumers. Why would prospects want to read this whitepaper or watch this video? Is that utility immediately apparent? Answering these questions to get at the heart of the message is figuring out the "so what?" of each piece of content. By designing content that is obviously useful, you ensure that the target audience will want to consume it. Use eye-catching graphics and bold key phrases to bolster attraction and reach, then deliver on these established expectations by building copy that enhances the visuals and provides the needed depth. Ultimately, the most important thing for you to avoid is creating generic content. Not only will this type of material dilute the brand message, but it will also produce low return on investment. By hiring full-time marketers with experience in content creation or, if that’s not possible, using a third-party vendor in the industry, you can ensure that the content you create is high-quality. Moreover, these individuals can help you with the logistics of distribution, including how, where, and when each piece needs to be disseminated. After initiating and implementing the above content strategy, test different pieces on different channels. What works on one channel or in one industry might not have the same appeal on another. For example, if one call to action achieves high engagement, replicate that success by using similar calls to action in other content aimed at that target group. However, make sure you continue to refine your approach as markets and audiences evolve, even if you found it successful in the past. Long sales cycles depend on a great nurture process. And the best nurture processes keep sales flowing by distributing great content. By foregrounding customer stories and the "so what" and leaning on experts while maintaining a dynamic strategy, you can target the right audience with the right content that will make your consumers work for you. 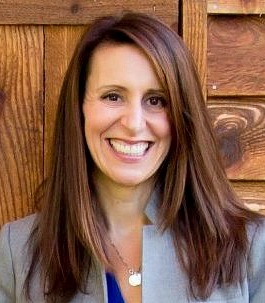 Jennifer Tomlinson is senior manager of channel marketing at Microsoft. She leads partner marketing efforts to help companies manage their current customers and grow their customer base.